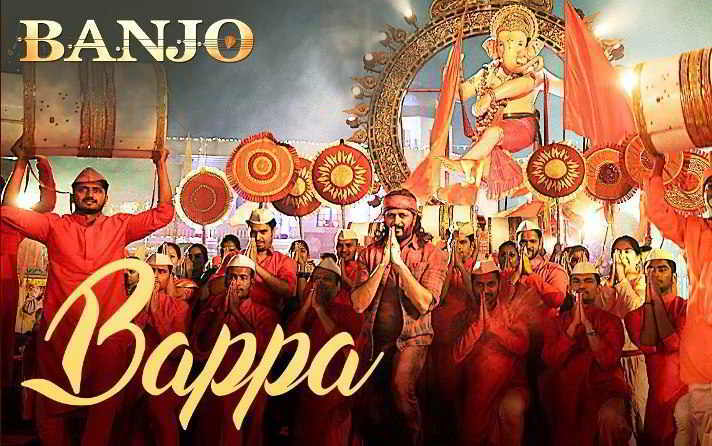 Bappa song lyrics in Hindi from movie Banjo. Sung by Vishal Dadlani and music composed by Vishal-Shekhar. Lyrics penned by Amitabh Bhattacharya starring Ritesh Deshmukh and Nargis Fakhri.